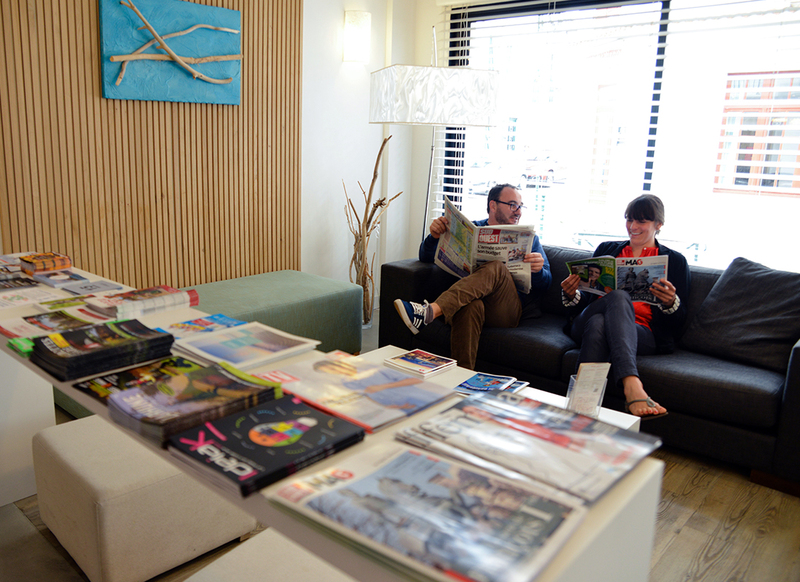 Enjoy all our hotel facilities during your stay in Biarritz. 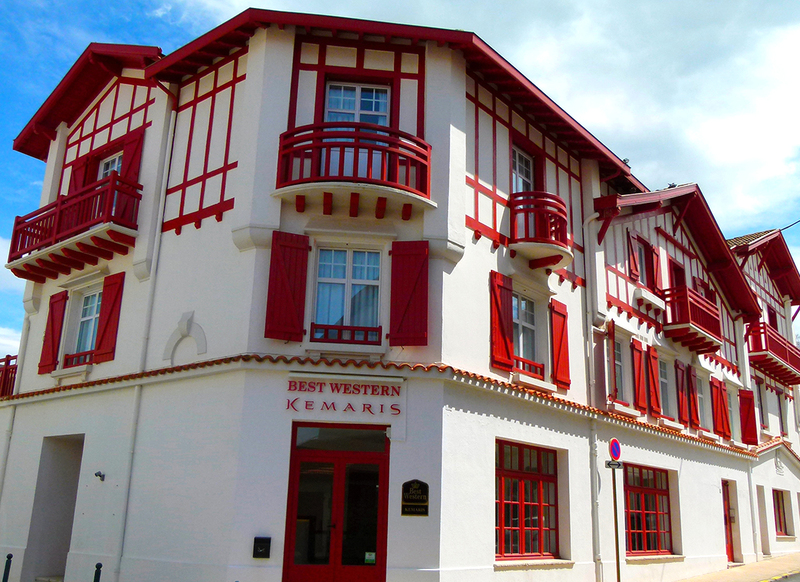 Best Western Kemaris, exclusive and bespoke hospitality. The entire Kemaris team is on hand to deal with all your requests and ensure your stay is nothing but excellent. Our team is on hand to ensure your stay is a success and give you the best recommendations in the city. 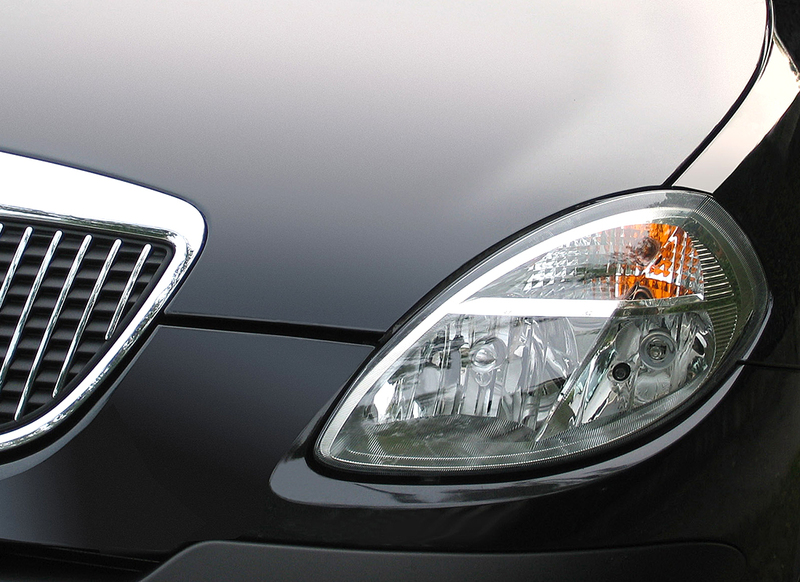 We can also book your restaurant reservations or transfers on your behalf. Our breakfast puts the main focus on regional and organic products. We propose a selection of wines and spirits accompanied by local produce that showcase the very best of French and Spanish Basque Country gastronomic savoir-faire. 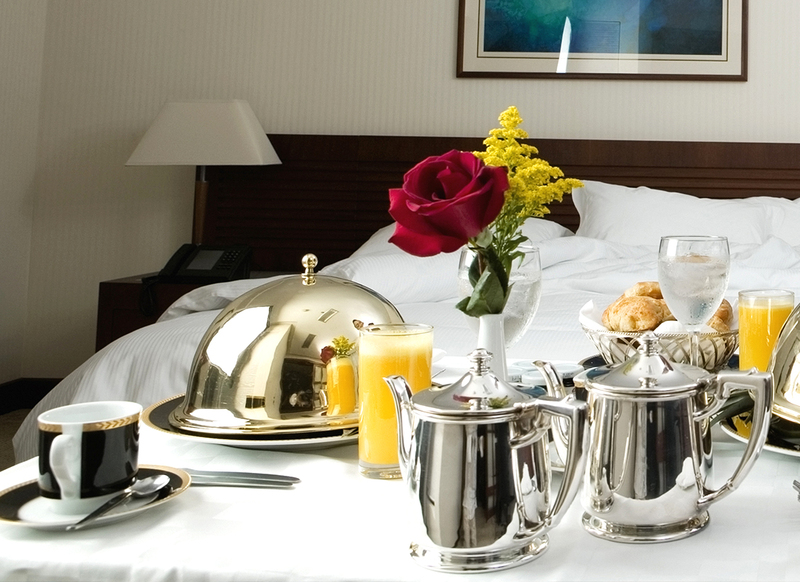 Room service from midday to midnight. Order from our selection of regional products and dishes when feeling peckish late into the evening. 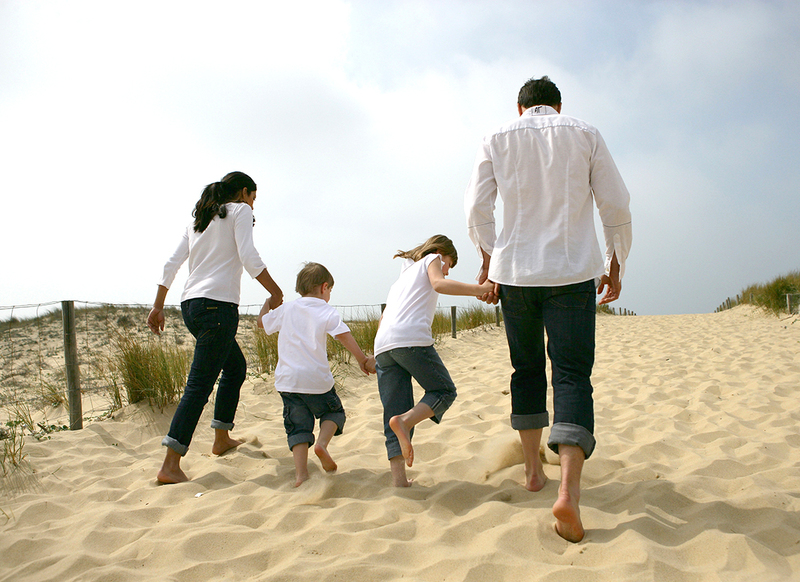 To host entire families, we have CLASSIC and SUPERIOR rooms sleeping up to four guests. Two CLASSIC rooms connected by a private corridor. You can also stay in our self-contained apartment with kitchenette, sleeps six. On request, we can supply a cot (for under 2s) or child’s bed (for under 16s, €15/night). Our hotel is one of the few to offer a 20-space car park. You can also enjoy your breakfast or one of our local dishes seated on our leafy outdoor patio. The hotel offers high-speed Wi-Fi in all areas and our business corner has a computer, printer and chargers for the use of guests. Organise your business meetings and confidential interviews in our practical and connected work space. 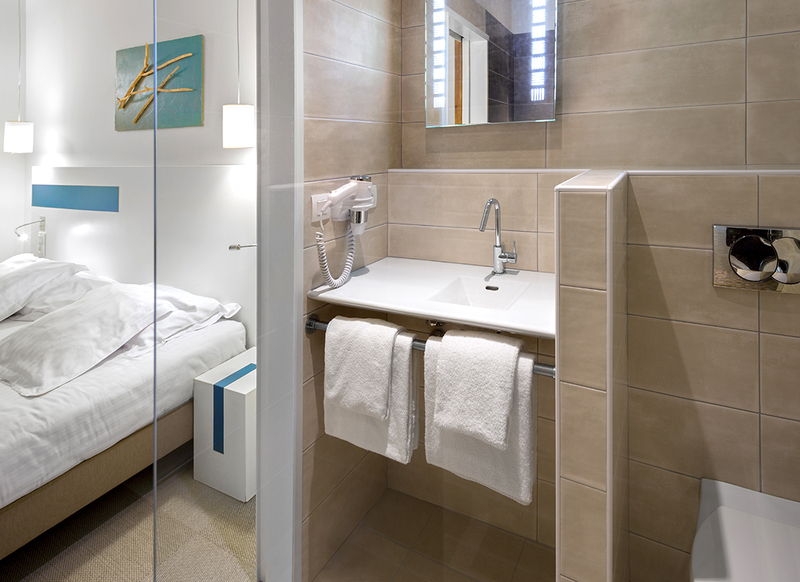 The Best Western Kemaris has the perfect solution for mobile workers. Whether you’re on your own or in a small group, you can organise your business meetings or confidential interviews in our practical and connected work space. 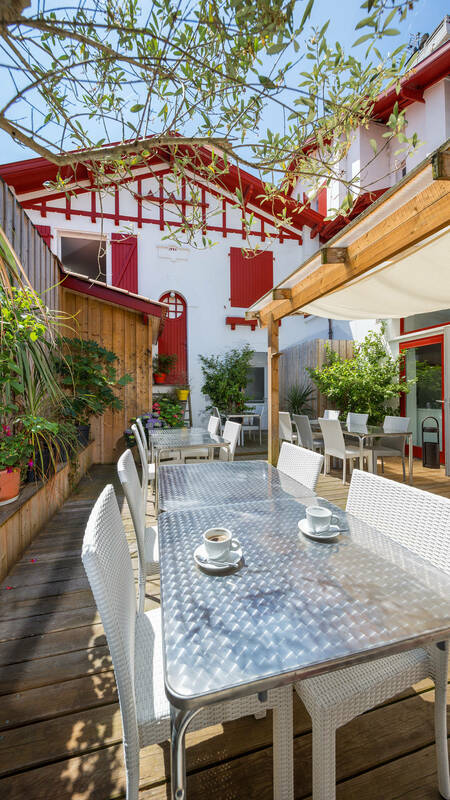 If you want the privacy of your own space, you can hire our Basque chalet for both personal and professional events. Each Best Western hotel is individually operated by an independent owner.